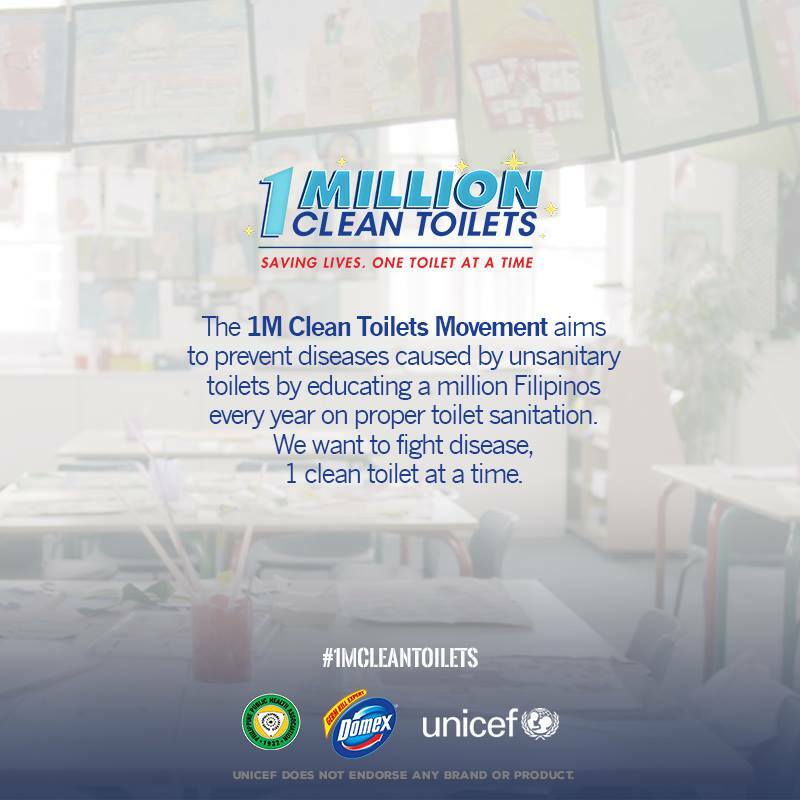 Did you know that 443 million school days are lost each year because of unsanitary toilets? You can also help the 1 Million Clean Toilets Movement fight against disease by spreading awareness on the sanitation issue caused unsanitary toilets. 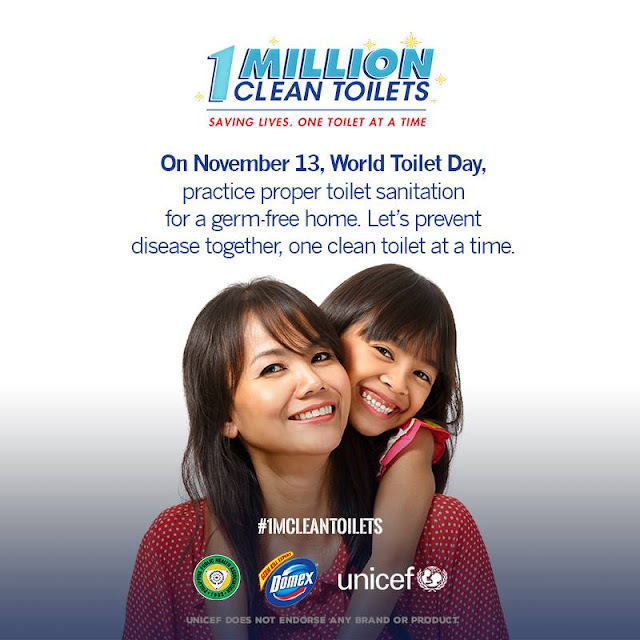 Take charge of disease prevention on World Toilet day.